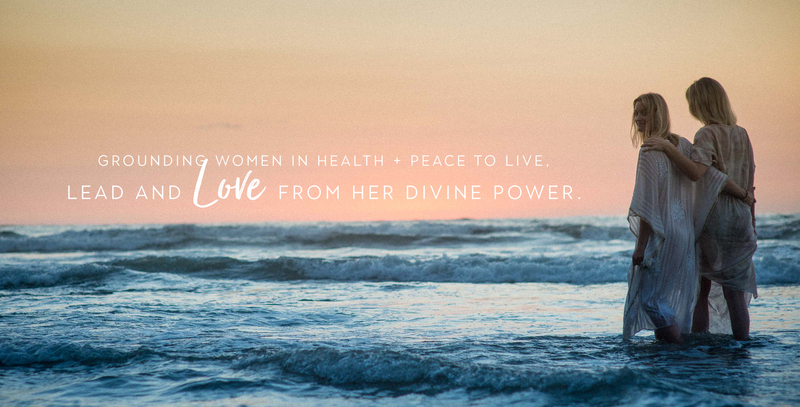 Begin using the Oils, receive wholesale prices with us, and gain access to Essential Sisterhood: a beautiful community of women using Oils making radical shifts in how they feel, show up in the world, and care for loved ones. Are you a entrepreneur in the wellness space? Elevate for Entrepreneurs, our 1:1 mentorship guides you to create, lead, serve and earn abundantly with grace. Feel power and freedom from getting grounded and aligned with a simple + clear daily practice. Results are immediate.